A new report predicts that the rate of wearables in U.S. classrooms will notably increase in the coming years. 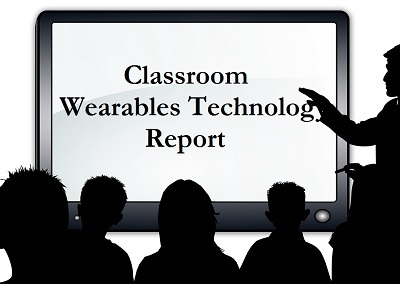 According to a report from Research and Markets, the classroom wearables technology market will accelerate at an impressive rate over the next four years, growing at a CAGR of 45.52% between 2016 and 2020. Reportedly, this growth trend is mostly due to the development of wearable devices designed to sync with smartphones. More companies in the telecommunications, mobile and apps industries are seeking to expand into the wearables market. The 63-page report features big-name companies such as Google, Apple, and Microsoft, who are associated with the education sector and who manufacture wearable devices. It also mentions other leaders in the wearable tech market, including Fitbit, Samsung and Nike. It notes that Fin is a smart wearable device designed to be worn on the thumb and functions based on finger gestures. Improved student engagement is one of the key growth drivers of classroom wearables technology. Improved digitalization in education, school and institutions has lead to the adoption of digital gadgets and tools like e-learning modules and tablets to better student engagement. Wearable technology has taken this improvement further and has enhanced engagement in ways that were once not considered possible. For instance, Google Glass gives students the power to harness augmented reality. They can create first-person videos and take part in unique point-of-view experiences. Meanwhile, virtual reality headsets like the Oculus Rift, introduces students into an entirely different immersive 3D learning experience. 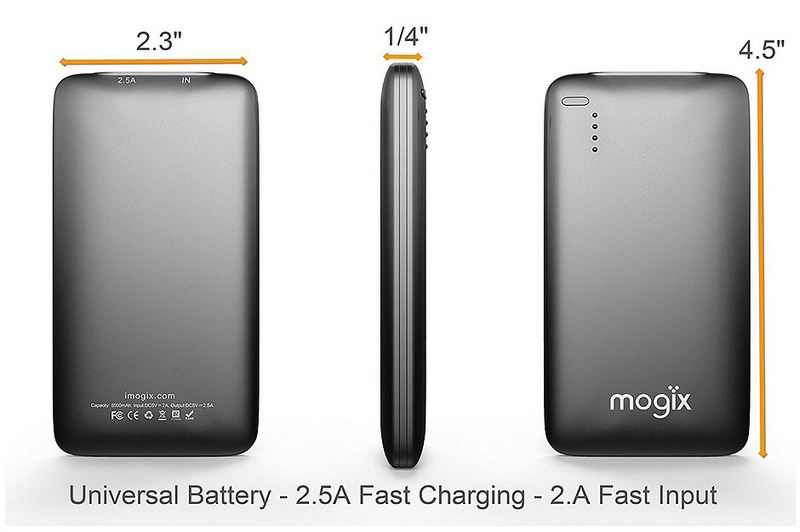 Such devices can assist students in learning languages among other useful subjects. That being said, the report does note that one of the major challenges that the wearable tech market faces and will continue to face is the lack of security and data privacy. Still, even with these concerns, the classroom wearable technology market will only continue to evolve with the development and release of new tech. The Oculus Rift has been greatly anticipated and yet now that it’s entering the market, it’s doing so without fanfare. With the debut of the Oculus Rift virtual reality headset, many people would have expected that there would come with the launch of a huge marketing campaign, or at least a glitzy launch party, but that is not the case. Unlike with the launches of new smartphones and game consoles, the Oculus Rift is simply being slipped onto shelves. The early adopters who pre-ordered their virtual reality headsets will be receiving theirs just as they would any other package that they’ve ordered, except in this case they needed to be willing to drop $600 in order to obtain it. For many, it came as a surprise that the Oculus Rift launch was simply a matter of putting the product out there to buy and that it didn’t come with a huge amount of noise. With the amount of effort the company had put into bringing exposure during the time before the launch, it seems that the launch itself was rather anticlimactic. The virtual reality headset has come a very long way since it was first designed out of smartphone parts. It is now a form of wearable technology that provides an immersive VR experience that is miles away from the nauseating effects for which similar inventions were known a couple of decades ago. In 2014, Oculus was acquired by Facebook for a hefty $2 billion. Since then, it has put out a number of wearable technology headset devices meant exclusively for developers. That said, The consumer version of the Oculus Rift was rolled out on Monday. It could be that the lack of noise is the result of the first wave having already been sold out. Pre-orders bought out the entire stock and fresh devices won’t be available to purchase until the summer. For that reason, it could be that there wasn’t really the need for a lot of hoopla with the launch, as there was enough of a racket made over this virtual reality headset to sell it out before its launch even happened. What will be interesting is to see what the early adopters will think of these devices and the VR experience they provide. It will also help to answer questions that people have been having with regards to whether or not they will cause health issues or even motion sickness among users.